... when I was making Plague Inc. (as a hobby) 3 years ago – I was watching the previous film Rise of the Planet of the Apes and the end credits scene gave me a lot of inspiration for Plague Inc. (it features a disease slowly infecting the world) Crazy to think that Plague Inc. is now big enough to work directly with the film’s sequel! 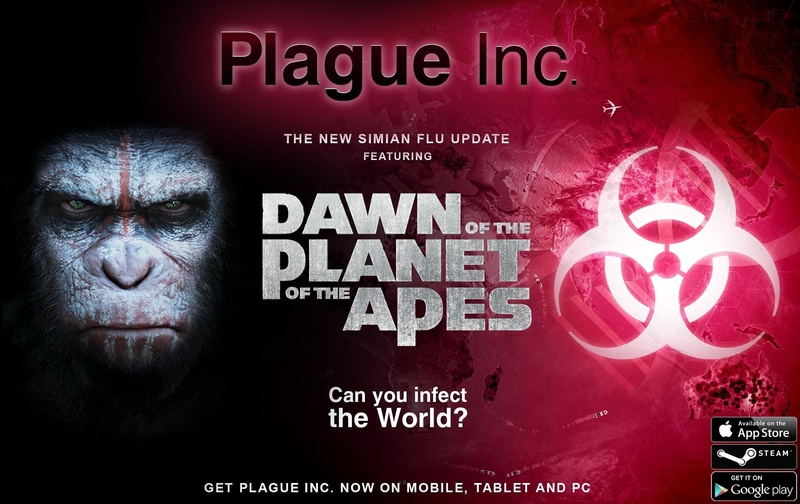 Through its Mutation 1.9, Plague Inc. is set to get infected with the Simian Flu from the upcoming sequel to 2011's "Rise of the Planet of the Apes." Created in a Gen-Sys lab as a genetically modified virus, the Simian Flu is said to increase intelligence in apes but is untested on humans. Essentially, the presence of the Simian Flu in Plague Inc. challenges you to "master new gameplay mechanics and strategies to help apes become the dominant species on the planet." The update is coming to Plague Inc. "very soon," most likely on July 11 to coincide with the theatrical release of "Dawn of the Planet of the Apes," whose trailer is shown below. In any case, we'll let you know as soon as the game's Mutation 1.9: Simian Flu update comes out. 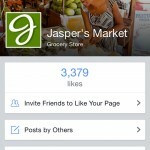 If you can't see the video embedded above, please click here. Compatible with iPhone, iPod touch, and iPad running iOS 4.3 or later, Plague Inc. is available on the App Store for $0.99. 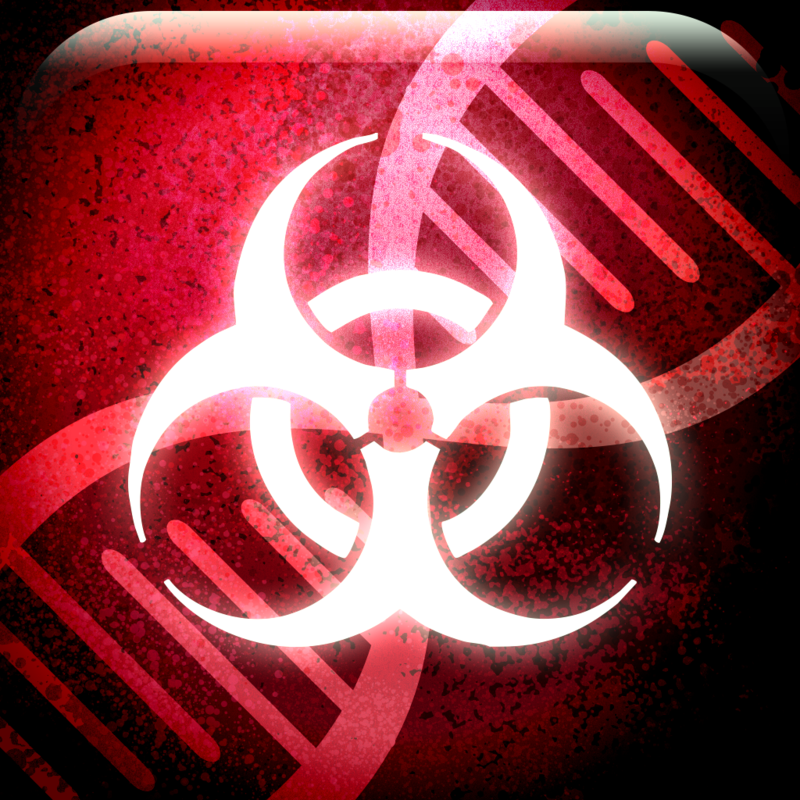 Plague Inc. received its last update, dubbed Mutation 1.8, last April, thereby gaining a new Mega-Brutal difficulty level and other gameplay enhancements.